National Coffee Day is this Friday, September 29th! 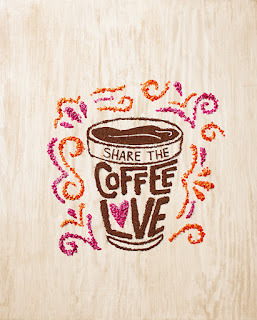 Any Dunkin' Donuts guest who purchases a medium or larger sized cup of the brand’s signature hot coffee will receive an additional medium-sized hot coffee for free. Can't beat that deal! 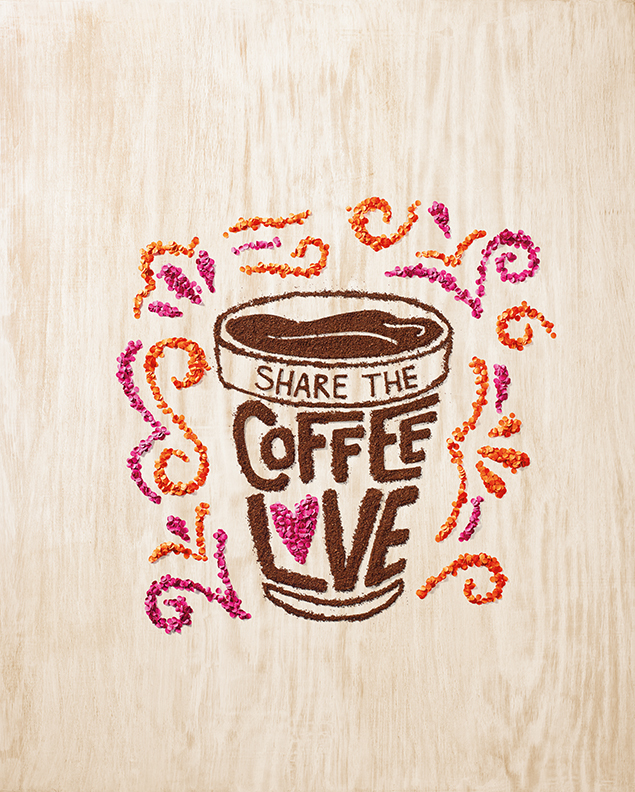 This National Coffee Day, Dunkin’ Donuts is inviting its guests to share the coffee love with a free coffee. Dunkin’ Donuts today announced that on National Coffee Day,Friday, September 29, any guest who purchases a medium, large or extra large cup of the brand’s signature hot coffee will receive an additional medium-sized hot coffee for free at participating Michigan Dunkin’ Donuts restaurants. For National Coffee Day 2017, the Michigan Dunkin’ Donuts are celebrating the tastes of autumn with an array of coffees featuring favorite fall flavors. In addition to its popular Pumpkin flavored hot and iced coffees and lattes, this year Dunkin’ Donuts introduced Maple Pecan flavored coffees and lattes, serving a sweet and nutty taste for an exciting way to stay fueled for fall. One of my lucky readers will win a $25 Dunkin' Donuts gift card! Enter via the widget below. Giveaway will end on Wednesday, October 4th, at 11:59pm EST, and winner will be notified via email the next day and have 24 hours to respond, or an alternate winner will be chosen.